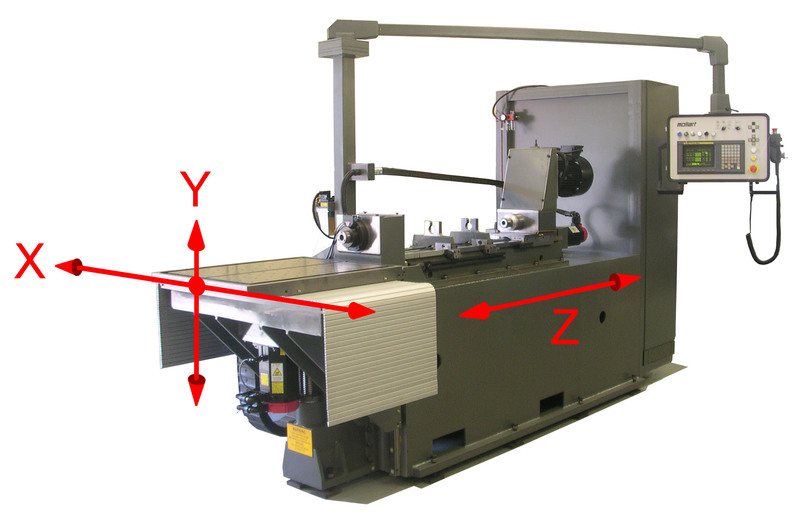 Multi-spindle 3-axis knee-type gundrilling machines for off-centre drilling. 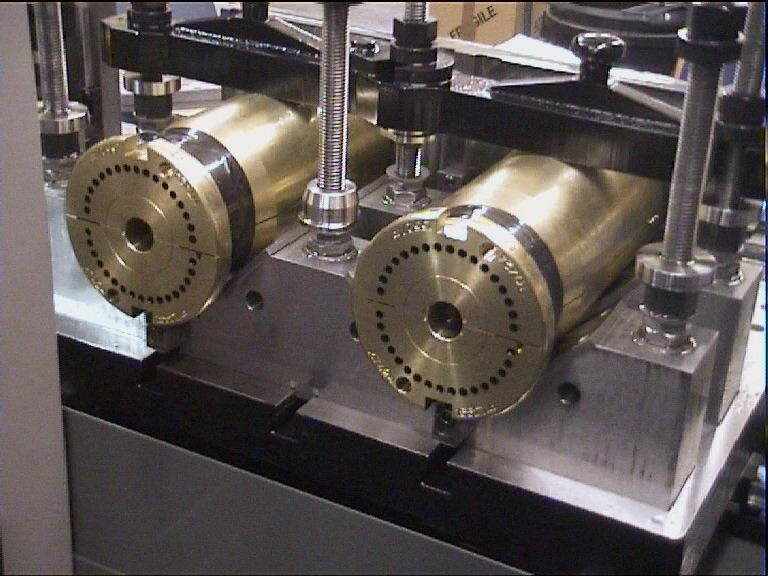 1, 2, 4 & 6-spindles available in 500mm, 750mm and 1,000mm depth options. Also 4th and 5th axis and pallet shuttle options.